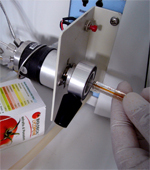 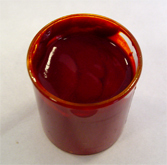 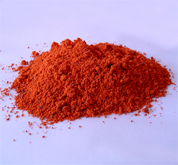 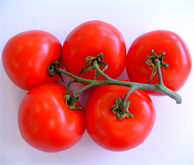 Lycopene is an unsaturated carotenoid that imparts red colour to tomatoes. 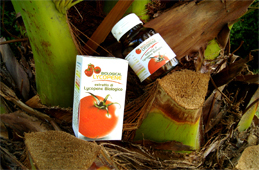 Biological lycopene is an antioxidant. 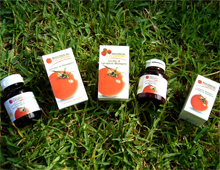 Antioxidants neutralize free radicals, which may damage the body's cells. 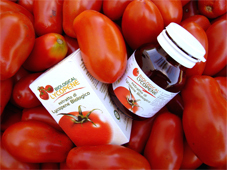 WE ARE LOOKING FOR USA DISTRIBUTORS OF HEALTH CARE INDUSTRY... it's the only lycopene produced direct from the most powerful red tomatoes in the world... 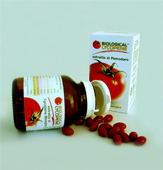 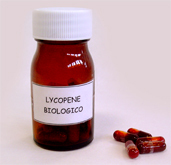 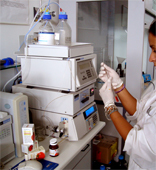 The Italian Biological lycopene may prevent prostate cancer and heart disease..